McLaren has no plans to enter the SUV segment, but that doesn’t mean its content on sticking to its current segments. 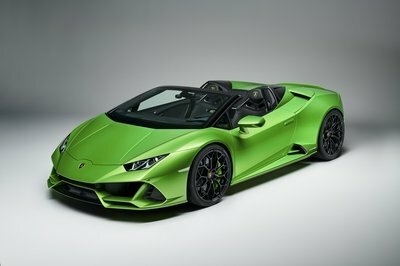 The British automaker has unveiled a plan to cross over to the grand tourer segment with a new, bespoke model that, according to CEO Mike Flewitt, “combines competition levels of performance with continent-crossing ability.” Details of the yet-to-be-unveiled model have been left open to speculation, but the model is expected to sit outside any of McLaren’s current series lineups. 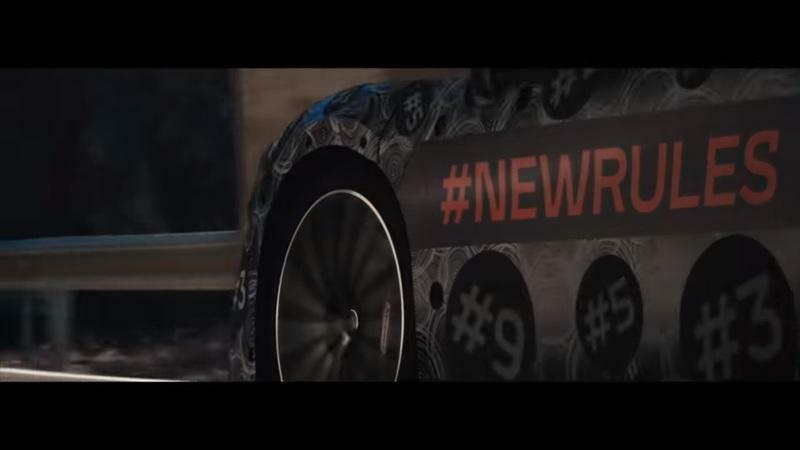 McLaren did show a teaser image of a heavily camouflaged model with a #NEWRULES banner on the side and a series of random numbers spread throughout the swirly camouflage. If this is the proposed grand tourer, you can be sure that the buildup surrounding its development will be heavily scrutinized, if it isn’t there already. What Can We Expect from McLaren’s New Grand Tourer? McLaren has made good business of blowing us away with some of its recent products. From the Senna to the 600LT to the Speedtail, the British automaker is firing on all cylinders. So, what’s a company that’s on fire these days going to dabble into next? Not an SUV, if you’re still curious. That ship has sailed. Instead, McLaren wants to build a grand tourer, and not just your typical run-of-the-mill GT car. It wants to build a grand tourer with all the luxury digs you need and the performance chops typical of a McLaren menace. Sign us up, folks! This is going to be fun! Ok, before we get into a collective tizzy about Mac’s new plan, it’s probably for the best if we set our expectations first. 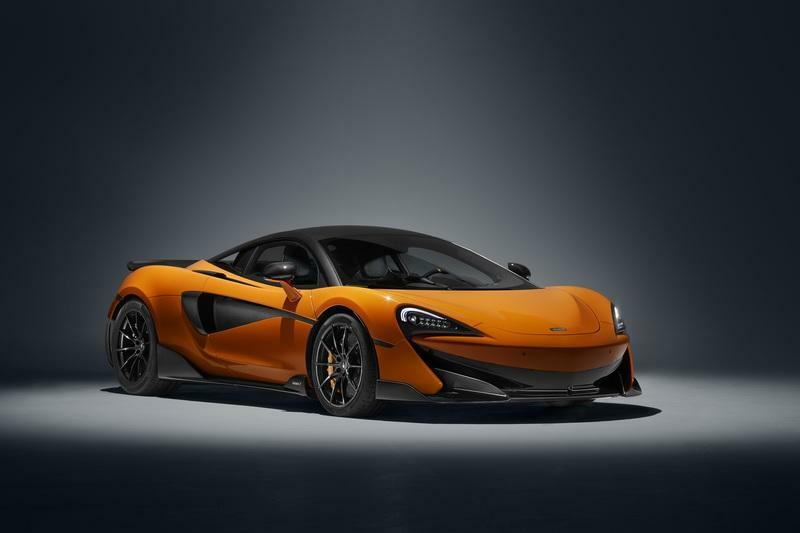 For starters, McLaren, at least according to CEO Mike Flewitt, isn’t planning a direct rival to the Bentley Continental GT, considered as one of the finest examples of a mouth-watering grand tourer that’s on the market today. Instead, McLaren wants to do something different with its GT. “It would still be a carbon-fiber, mid-engine car,” Flewitt told Autocar. 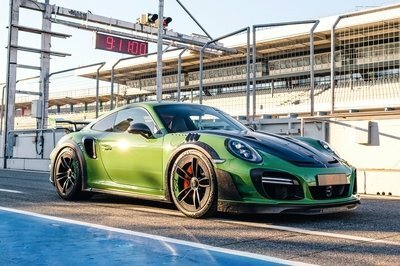 Performance will remain a priority, as will the car’s body style. The camouflaged image that McLaren unveiled appears to back up that assertion. It’s heavily wrapped, sure, but you can make out the profile pretty easily, particularly the longer-than-usual rear section that appears to create more space for McLaren to play with. It’s not as long or as decked out with curves in all places like the Speedtail, but that rear section is noticeably longer than any of McLaren’s existing lineup. If anything, the camouflaged McLaren can pass up as a grand tourer that still carries your typical McLaren styling. If this is what Flewitt means by “a more dedicated focus on the characteristics you want in a GT and a more distinct body style,” then color us intrigued. 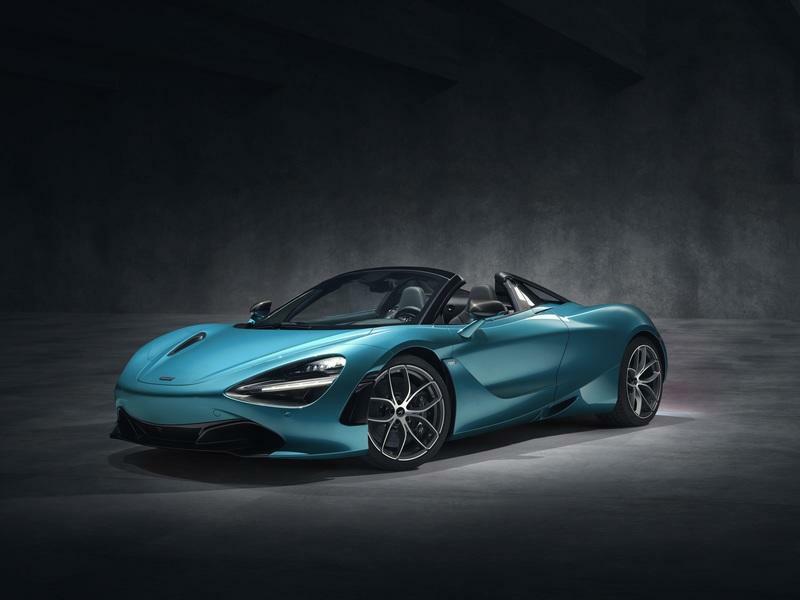 If you’re caught by surprise by this announcement, then McLaren has at least accomplished its goal of keeping you on your toes. See, plans for this model didn’t happen overnight. It’s actually part of the company’s overarching Track25 business plan, which involves the company’s vision of releasing 18 new models by 2025. We’ve already seen models like the Senna and the Speedtail, and both were no less spectacular than the other. According to Flewitt, the GT model will be the fourth McLaren to be introduced under the Track25 business plan. So, what can we reasonably expect from McLaren’s interpretation of the Grand Tourer? Based on Flewitt’s comments, we can expect the car to combine McLaren’s performance credentials with a grand tourer’s “continent-crossing capability.” That would entail developing a car that provides the kind of comfort, luxury, and space that’s expected of a grand tourer. Since McLaren has no problem coaxing power and performance out of its models, this is where the automaker’s challenge lies. How it can blend both elements into one package will be crucial to the success of the model. It’s unlikely that McLaren is going to reach up to the levels of Bentley when it comes to luxury, but it probably doesn’t have to. 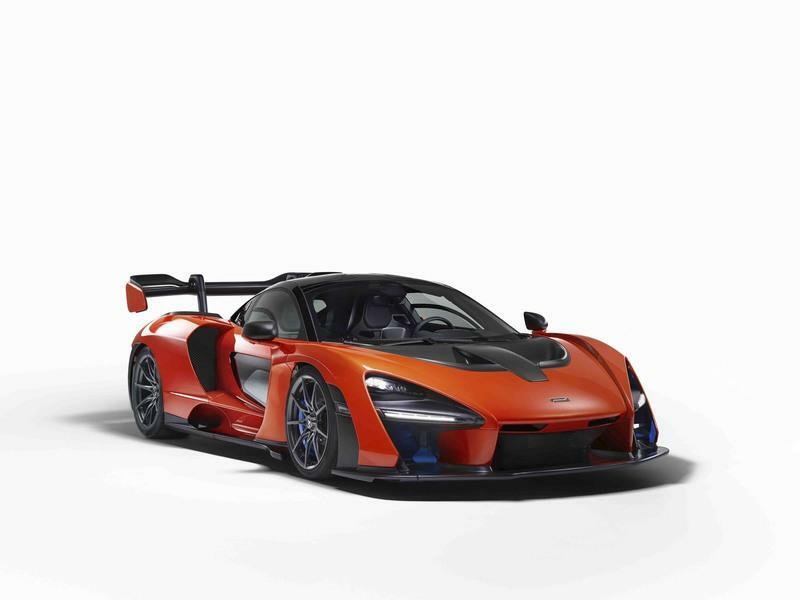 All it needs is to approach that level, and if it can do that while still giving the kind of performance credentials expected of a McLaren, then it could have a segment-defining model in its hands. This is where we leave McLaren alone and let it do what it does best. After all, this isn’t just about the model itself. 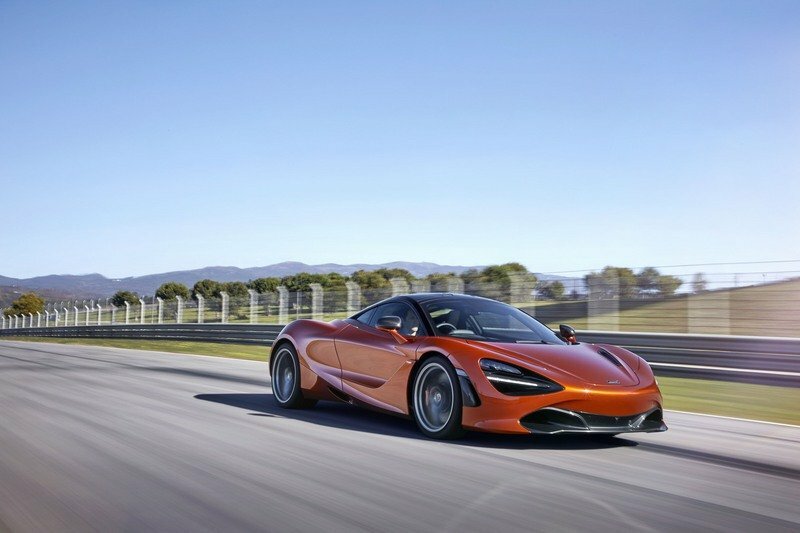 This is also about the possibility of McLaren creating an entirely new lineup of models under its brand. 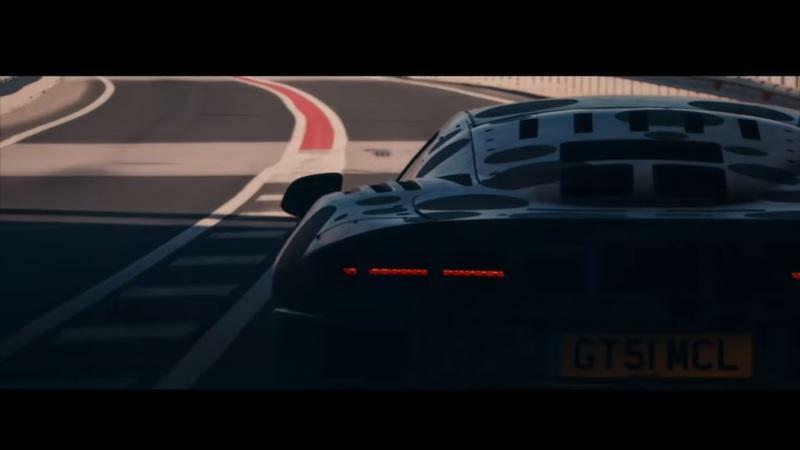 This planned GT model isn’t part of McLaren’s Sports Series line. It’s not part of the Super Series Line, either. And unless McLaren throws a late-inning curveball and drops 1,500 horsepower on this model, it’s unlikely that the GT model will be part of the Ultimate Series. This is new territory for the folks over at Woking, England. For what that’s worth, it’s easy to get excited about what it can come up with given the company’s recent track record. There’s no timetable for the model’s release, but knowing McLaren, it’s not going to drop a teaser image of a model that still has years of planning and development to go through. 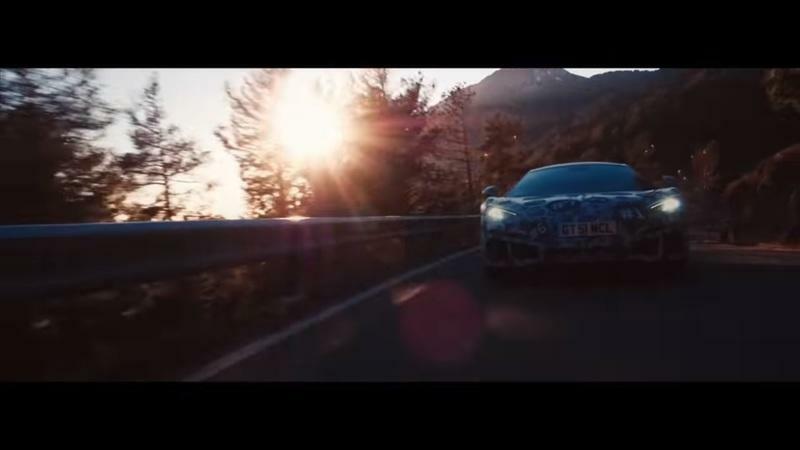 In fact, the teaser image of a camouflaged McLaren suggests that this GT model is already doing actual road work testing. And if you look at the timeline from when the McLaren Speedtail was unveiled — October 2018 — we’re already five months in without a new “Track25” McLaren model. I think the McLaren Grand Tourer arrives this year. 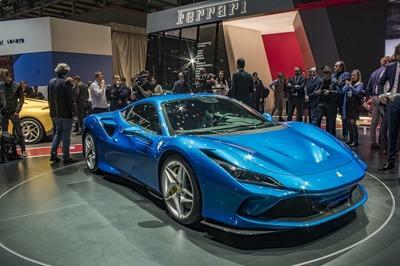 The Geneva Motor Show is already a cross-off, but there are a number of major auto shows that are still scheduled in the coming months. 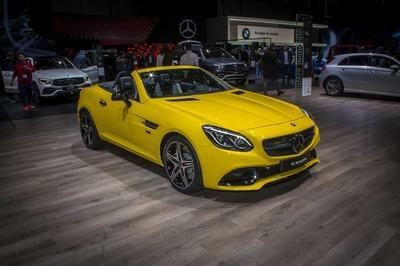 The 2019 New York International Auto Show starts on April 19. That’s an appealing show to début the McLaren GT, though there’s probably not enough time for McLaren to bring the GT model to the Big Apple. The more likely scenario would be the 2019 Goodwood Festival of Speed in July. It’s still four months away, and it’s held in McLaren’s own backyard of the U.K. Remember, McLaren bought the 600LT to the festival last year. At the very least, it’s going to want to top that spectacle, right? Well, what better way to do it than to unveil a McLaren model that we literally haven’t seen before. Read our full review on the 2019 McLaren 600LT. 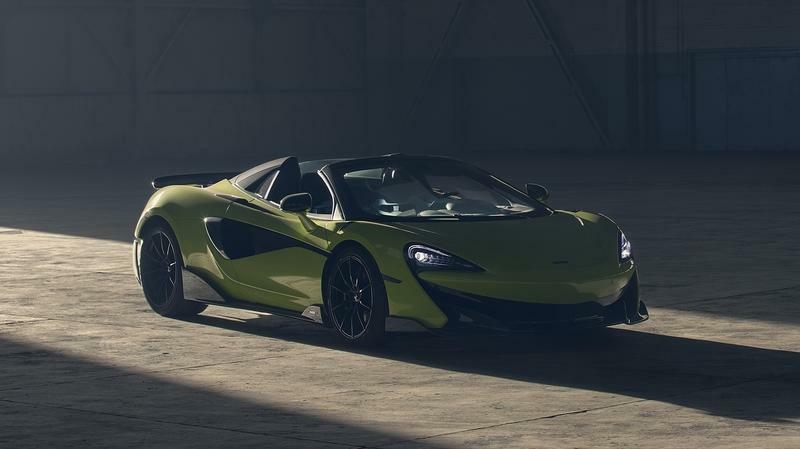 Read our full review on the 2019 McLaren 600LT Spider. Read our full review on the 2018 McLaren 720S.